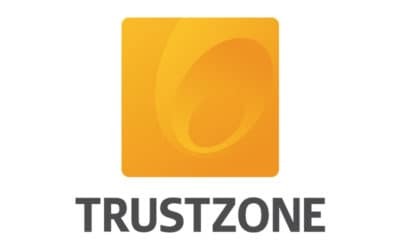 TRUSTZONE got an excellent text for their English website by first having a skilled translator with industry knowledge translate the text and then giving a creative copywriter free reins to make the text even more sharp and convincing. 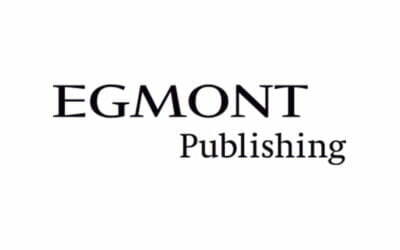 Adhoc Translations delivers creative translations into Swedish, Norwegian and Finnish for Boozt Magazine published by Egmont Creative in Scandinavia. 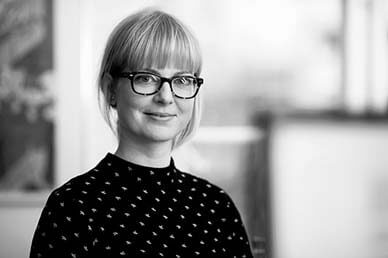 Nordic Living is composed of a number of long articles and features written in Danish or Norwegian. 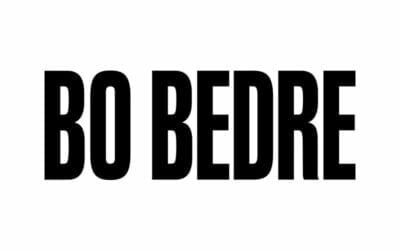 Erik Rimmer, editor in chief of BO BEDRE, is very much aware that these articles and features must appeal to an audience outside Denmark, so a word-by-word translation will not do. 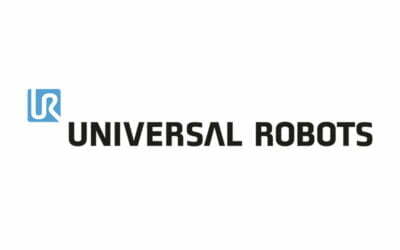 Ever since Bilge Jacob Christiansen and Ebbe Overgaard Fuglsang founded On Robot back in 2015, things have been progressing fast for the young Danish company, which is already present in several international markets. 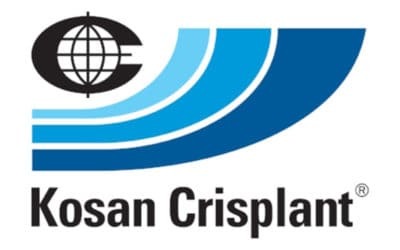 Kosan Crisplant’s need for translation has grown in sync with the company’s continued growth. 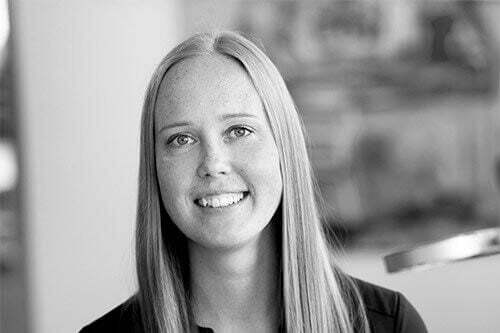 Børge Møller, who is in charge of technical documentation at Kosan Crisplant says that SmartDesk has helped him maintain control of the increasing number of translations. 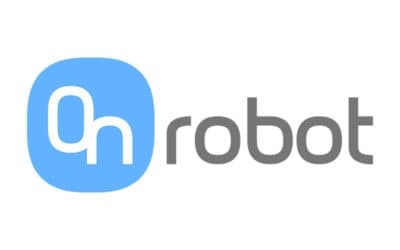 AdHoc Translations suggested making a full integration between our CRM system (Umbraco) and their SmartConnect system, which handles the translations. This solution bridges the two systems and makes it easy and quick for us to manage new texts on our website.